In my last entry Another Periphery I introduced Igaraí, a rural farming town in the state of São Paulo and the Guilherme Zaneti public housing complex located just outside the town. The first entry looked at a rural/urban relationship in what we typically consider wholly rural territories. In this second entry I will look at informality as it is layered atop the rigidly formal construction of the Guilherme Zaneti complex. The Guilherme Zaneti complex is 57, identical, two-bedroom, concrete-block homes lined along two narrow two-way streets. The complex was built without public spaces, sidewalks, proper drainage, or any sort of formal separation between the homes. In the city of São Paulo public housing projects, both high-rises and individual homes are completely resolved. Sidewalks are paved and public spaces are designated and built for specific uses, such as a football field or outdoor exercise area. No space is left to be determined. This is a tactic to prevent the reoccupation of public spaces by informal residential construction or modification to existing buildings. The Guilherme Zaneti complex is completely opposite, only the homes and very basic infrastructures were resolved before families moved in. I am unsure as to exactly why this occurred but I imagine that it had both to do with budget issues and the rural setting where the neighborhood was built. While small rural towns do deal with several rural/urban conditions and contradictions they do not face the issues of overcrowding and space limits that housing projects in cities face. 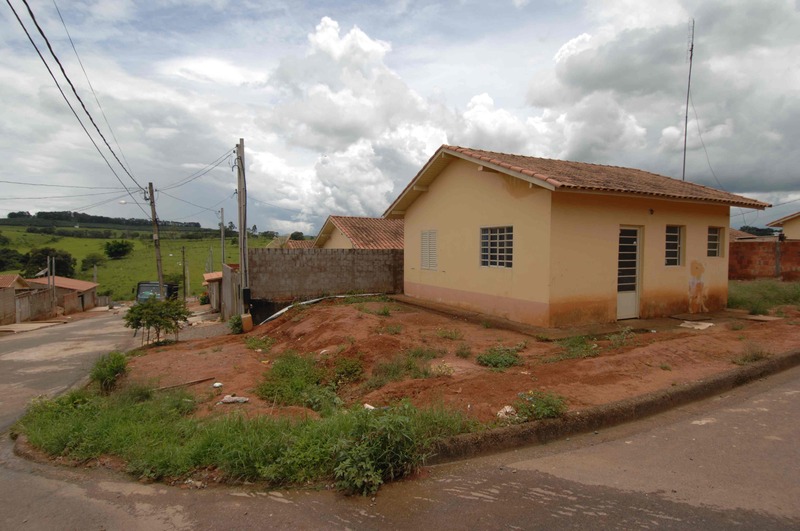 Since the Guilherme Zaneti complex was built almost all of the homes have been modified in some way. First, almost every family built a wall to divide their home from their neighbors. Beyond dividing walls modifications include everything from small side porch roofs to large two room additions to complete home enclosure. Over time a layer of informal construction has been laid atop the formal layout of the homes and neighborhood. Much of our appreciation for the structure favelas comes from their wandering and seemingly random layout, narrow staircases, varying home sizes, and the undefined lines between public and private spaces. Although G.Z. residents are continuing to build a self-built layer on their homes the base structure prohibits the types of interstitial spaces that make favelas unique. Many of the additions and modifications made to homes in the G.Z. complex were well built and improved the quality of the home. However there are also several additions that have structural problems, and issues with ventilation and natural light. The most common problem is related to water entry during heavy rains. Leaking occurs in additions that were not correctly built or but up against additions of neighboring homes. 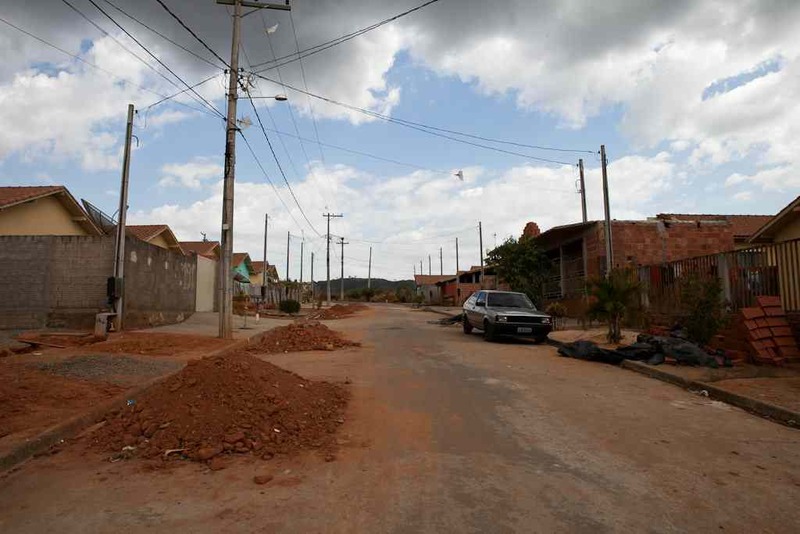 Sidewalks were one of the last parts of the Guilherme Zaneti complex to be modified, and most were only paved when an official letter was sent requiring residents to pave the sidewalk area in front of their homes and to build a front wall of 1.8 meters or higher. In the time following this letter individual homes became more and more like fortresses, some completely shut off from the street by a high wall that joined an extended roofline. Not only did this municipal regulation discourage an open and connected community but large front walls built near additions caused natural light and ventilation problems for several homes. A current trend in low income housing design for developing nations is incremental or core housing (see MIT Incremental Housing). A concept where a “core” that includes plumbing, electricity and a few rooms are built with the intention that families will add on to the homes as their individual needs change and grow. After spending a lot of time in favelas in São Paulo and watching reurbanization projects that clear whole neighborhoods and put every type family into an identical apartment unit I have come to appreciate the concept of incremental housing. 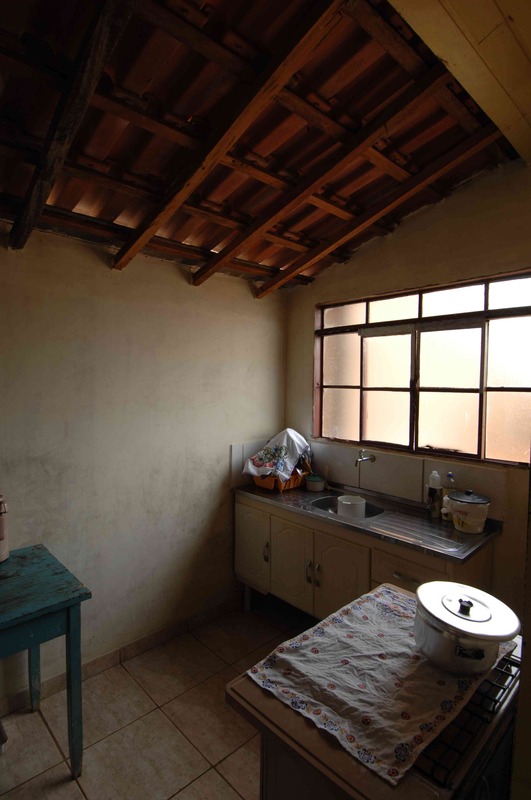 Without any initial intention the Guilherme Zaneti complex became an experiment in incremental housing. The “core” homes are not as “flexible” or well designed as those proposed by MIT but these two-bedroom, concrete block homes have been modified (for better or worse) in ways very similar to those proposed by incremental housing concepts. 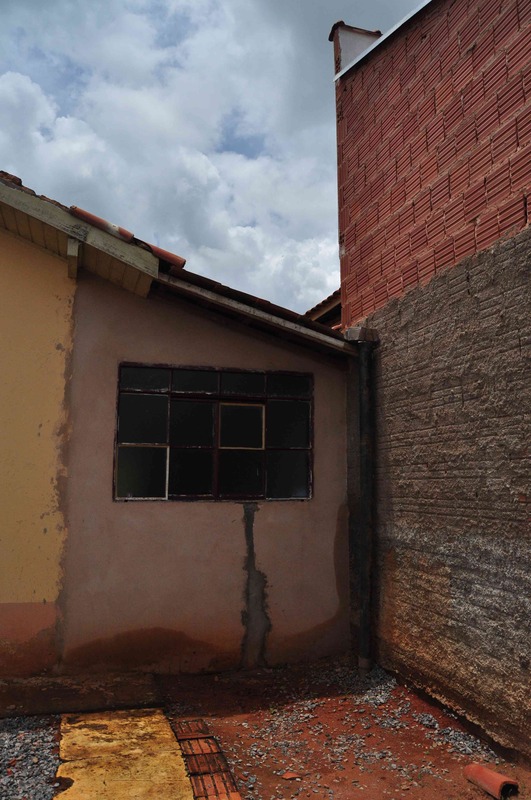 My experiences visiting homes and speaking with residents in the Guilhereme Zaneti complex have made me reevaluate incremental housing as one of the best solutions for low income housing in developing nations. Many of the issues that arose as homes were modified in the G.Z. complex could have been easily avoided had the residents had a simple architectural consultation before starting construction. I believe it also may have been cheaper for residents in the long run had they been offered up to three options of housing units, even if those with more rooms were a more expensive to purchase. I think we need to continue to think of mediums between rigid formality and informality. We need to continue to consider flexibility, adaptability, and possibilities for change in new neighborhoods, but we must concurrently consider how and when architectural expertise is necessary. Should new public housing be open to change? I still believe that yes is a better answer then no, but that adaptability based on differing needs can be considered from the beginning of the planning process and that future adaptations must be coupled with programming and skill sharing.